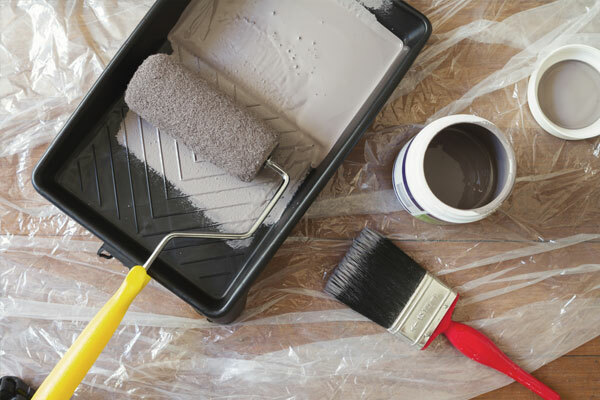 2020 is the next year in which most of the properties at Regent’s Park will need to carry out painting works. 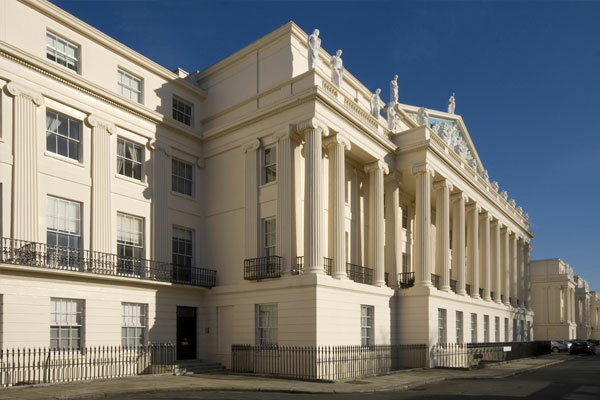 The Crown Estate’s surveyor, Purcell, will issue Quinquennial painting guidelines for lessees and contractors prior to 2020. These will be made available on the Crown Estate’s Regent’s Park Living website in the Downloads section. To assist residents to find appropriate contractors and advice, the CEPC publishes a list of painters who have worked at Regent’s Park in previous painting years. If you are a Contractor and wish to appear on the CEPC listing, please click on the link below to submit your company’s contact details for publication. If you are a Resident and have used a particular painter before and would like to suggest their inclusion in the CEPC list, please contact us with the relevant details using info@cepc.org.uk. Please note that the CEPC is not endorsing any company that appears on its listing and residents should always satisfy themselves about the quality of work being offered and take the relevant professional advice before entering into any contracts for painting works.